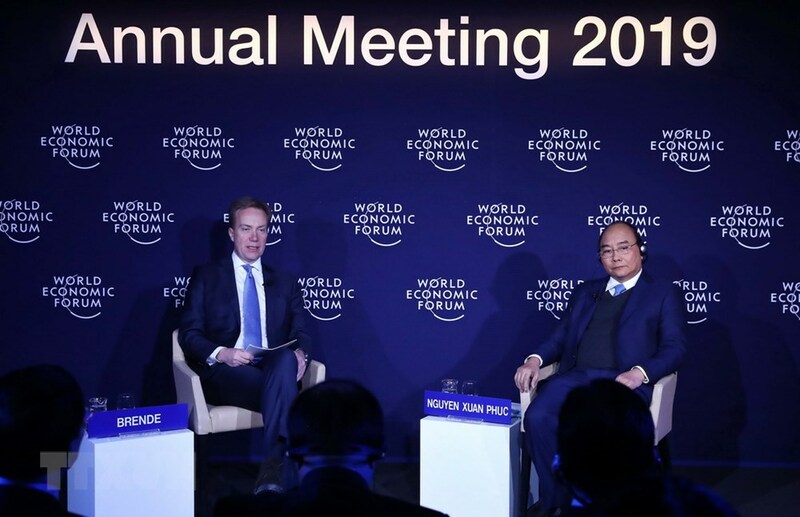 Vietnamese Prime Minister Nguyen Xuan Phuc and President of the World Economic Forum (WEF) Borge Brende had a dialogue in Switzerland on Thursday within the framework of the WEF’s ongoing annual meeting.  The dialogue, themed “Vietnam and the World,” took place in Davos, Switzerland, marking the first time the WEF has held a particular session on Vietnam. During the event, Brende emphasized strong commitments by PM Phuc and the Vietnamese government to promote production in order to become involved in global supply chains. In response, the Vietnamese leader said his country’s economy expanded at a pace of about 7.1 percent in 2018, making it one of the countries with the fastest growth in the world, while Vietnam’s growth quality also improved substantially. The premier affirmed that Vietnam will make efforts to continue developing in a strong, sustainable and inclusive manner by boosting the Fourth Industrial Revolution, or Industry 4.0, improving its investment and business climate, bolster investment cooperation between the domestic and foreign sectors, and focusing on human resource training. Regarding the Fourth Industrial Revolution, the head of government said Vietnam will take proactive action to improve its labor productivity, adding that the Industry 4.0 is the best way for the country to develop rapidly and sustainably. In the next five years, the Southeast Asian country will sustain the growth trend, improve people’s living standards and continue to be a reliable destination for foreign investors, PM Phuc responded to Brende’s question. Vietnam pledges to protect investors’ rights and legitimate interests, further contributing to the country’s socio-economic development, he emphasized.